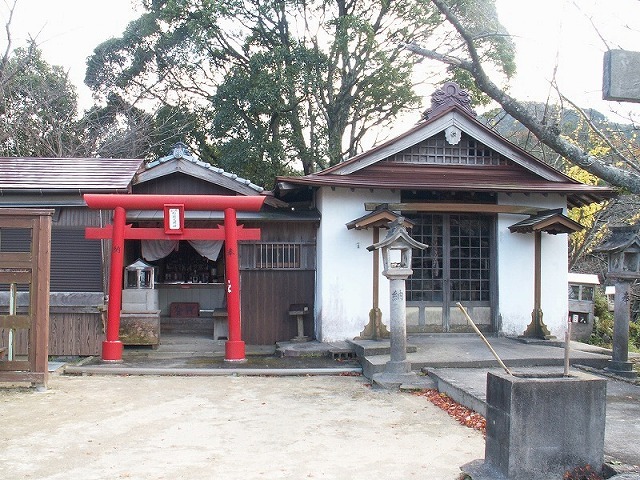 A worship place (youhaijyo) is a place that was established to worship Shinto shrine etc. far from a place far away. 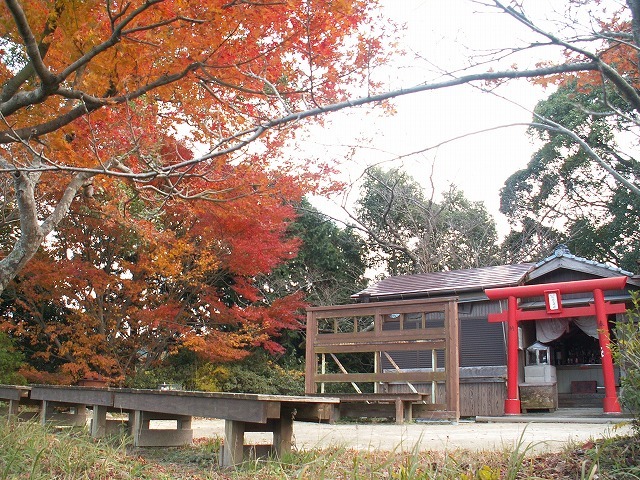 Since the main shrine is at the top of the mountain, it is difficult for him to climb and visit it, so this place of worship has been established. A place of worship is set up in places where you can see the ocean with great view of Mt. 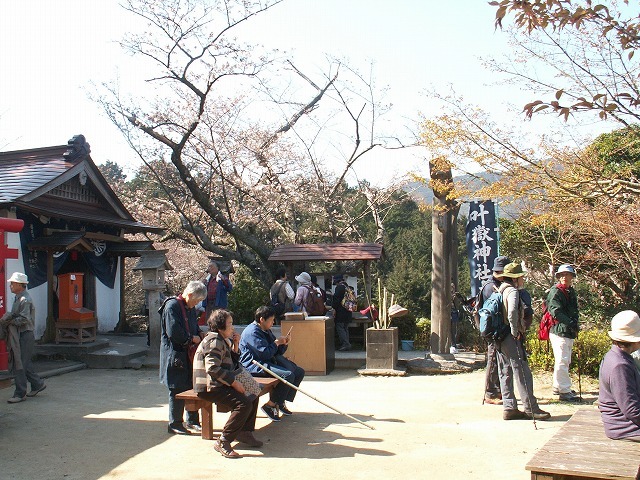 From spring to early summer you can enjoy fresh green such as cherry blossoms and azaleas. 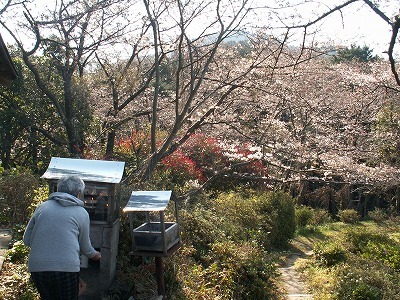 This is also a hidden place of the cherry blossom viewing. like photos, to entertain the worshiper's eyes. There is a toilet in the place of worship. 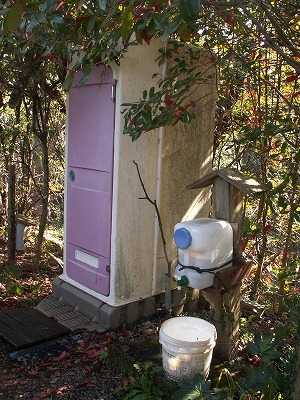 This will be the last toilet before climbing the summit. 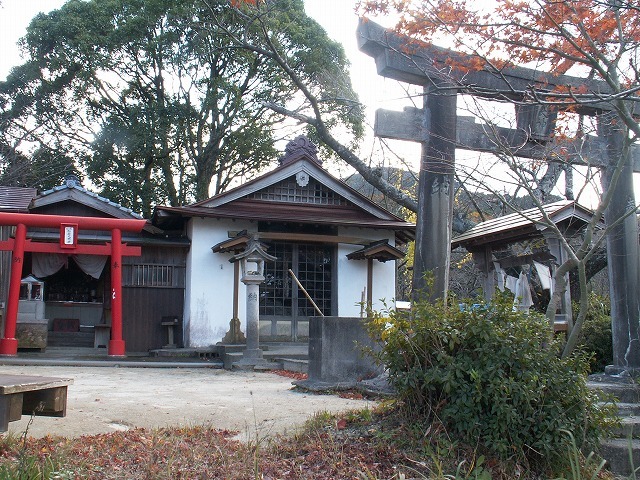 It is cleanly cleaned by the efforts of all the caretakers of the shrine. 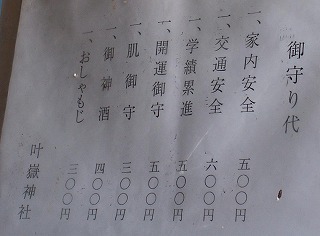 Currently the big festival is held every year on the following schedule. On that day many people come to visit, and after worshiping you will spend a moment while hoping for Hakata Bay far from the cityscape of Imajuku. Of course, those who are energetic are climbing a mountain top main building from this worship place and are visiting. 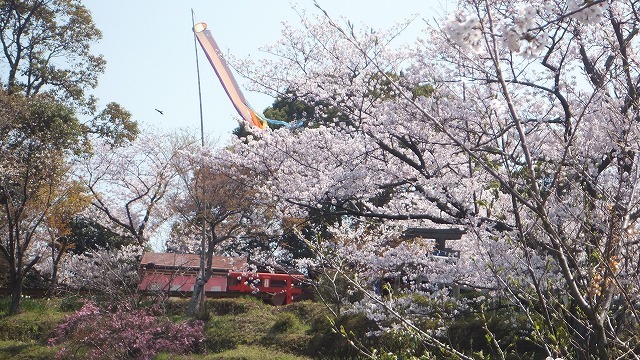 It is around the height of the cherry blossom season in spring of the great festival. 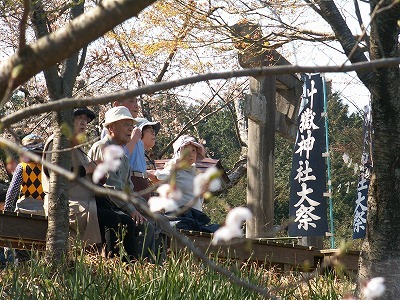 Cherry blossoms are in full bloom around the place of worship as shown in the photograph. 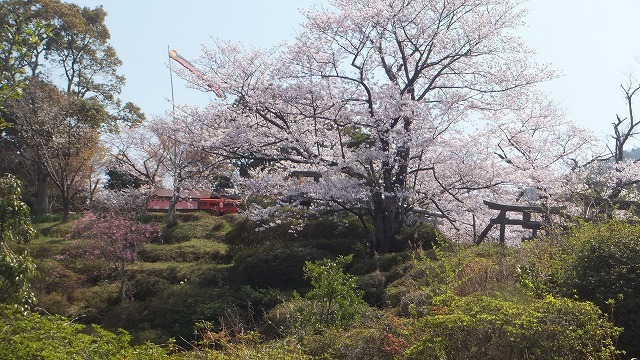 This is a hidden cherry blossom spot. A couple of weeks before the Great Festival, the wonderful place and the observation table underneath it will give you a boast like a photo. 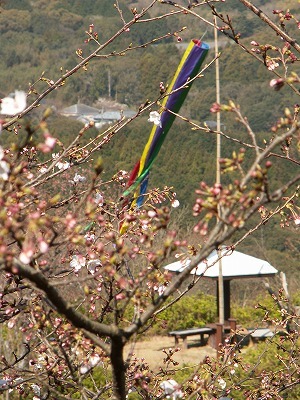 Also, on the road around the shrine the flag rises to inform the great festival. People feel the coming of a festival by raising this flag. 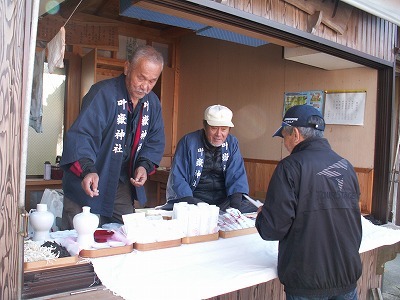 On the day of the festival, the clubs that are normally closed and the reception desk of the main hall of the summit are also opened, and the executives in each town will be entertained by the worshipers. 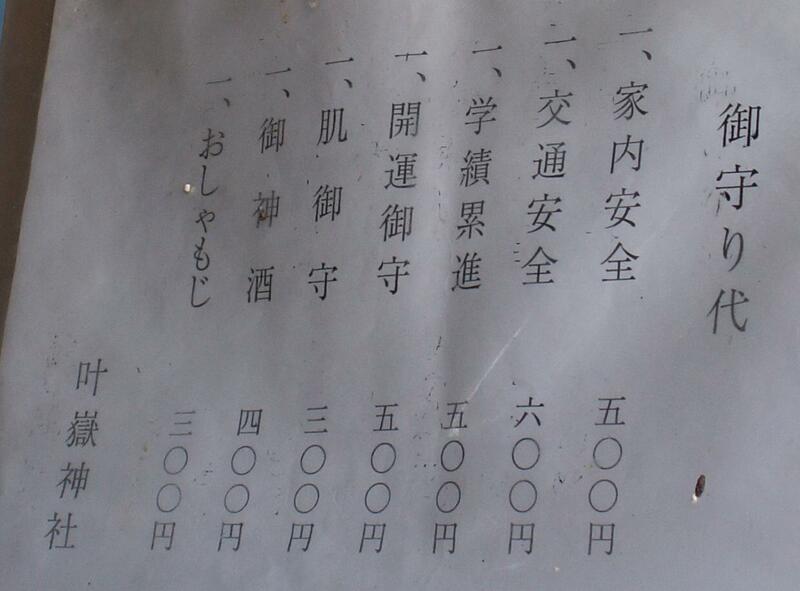 Amulet cards are especially popular, and some amulets are sold out in the morning.